When you go to Billing->Statements there is now a checkbox for Print Invoices that will print the statements with the invoices attached. 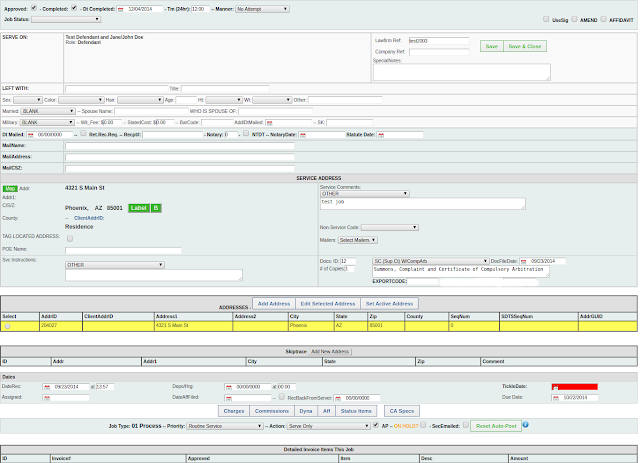 When you Email Statements with that box checked, the client can also see the invoices with the statements. From Forms->Customizable Statements, you can also configure the subject and body of the email that you would like to go to the client when you Email Statements. Want something hot with your logo in it? Just let us know! Thank you to our customers for your input on this one! Volume Statistics Are Coming Back!